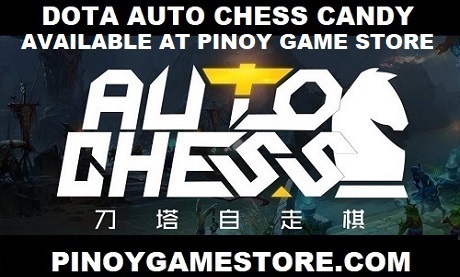 Looking to buy DOTA AUTO CHESS CANDY instantly? 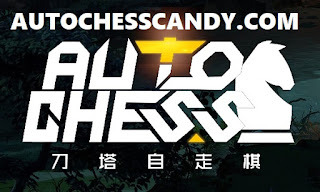 AutoChessCandy.com is the best way to buy Dota AutoChess Candy. 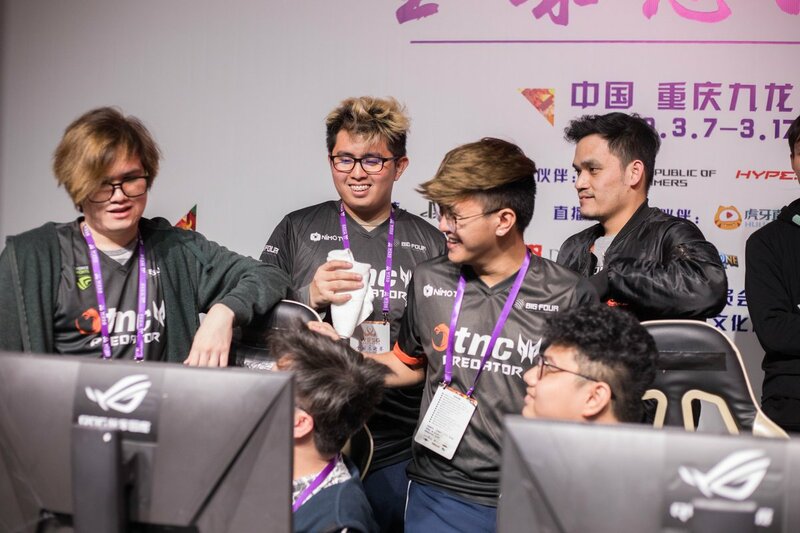 They also do giveaways to their loyal customers. 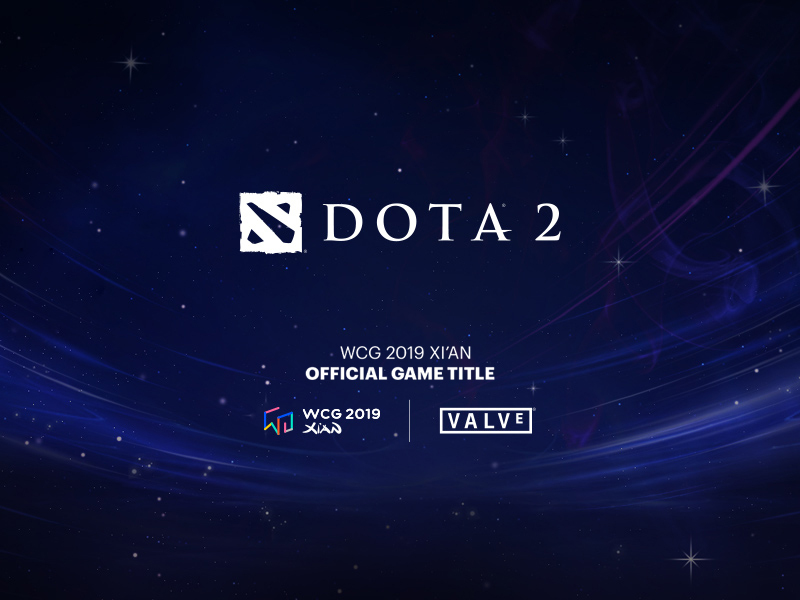 Chongqing, China - The Filipino Dota 2 team defeated the Chinese team to win the WESG 2018-2019 Dota 2 Grand Finals. TNC will be going home with over 26 Million Pesos and a strong reputation on their journey for The International Dota 2 Championships 2019 to be held in Shanghai, China.